As a busy summer travel season approaches, AAA Northern New England is reminding travelers that a necessity for their trip is about to get more expensive. 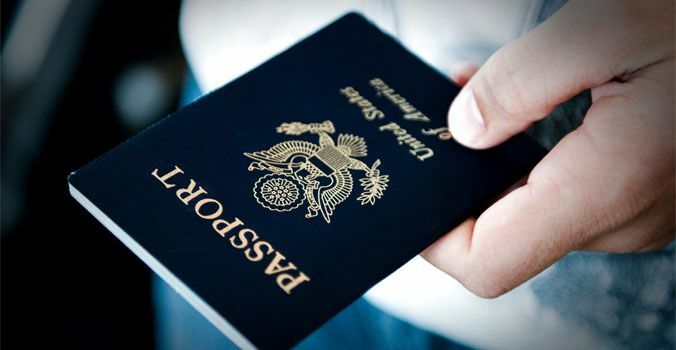 As of April 2nd, passport fees are increasing – making now the right time for potential travelers to make sure they’re ready for any upcoming international trips. AAA offers assistance with passport applications and passport photos. While applications or renewals are handled by the U.S. Department of State, applications can be picked up at your local AAA office. Additionally, AAA members can have their passport photos taken at a discount rate. Branches can be found at AAA.com/Office. As North America’s largest motoring and leisure travel organization, AAA provides 58 million members with travel, insurance, financial, and automotive-related services. Operating 19 offices throughout Maine, New Hampshire and Vermont, AAA Northern New England is a not-for-profit, fully tax-paying corporation and a leader and advocate for the safety and security of all travelers. Today, AAA members benefit by roadside assistance, insurance products and services, travel agency, financial products, automotive pricing and buying programs, automotive testing and analysis, trip-planning services, and highway and transportation safety programs. Information about these products and services is available by visiting www.AAA.com.